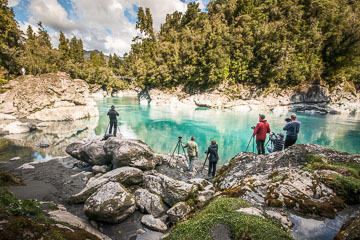 NZICESCAPES IMAGES is specialized, boutique image stock library based on the spectacular West Coast of the South Island in New Zealand, fully established in 2006. With its imagery, the library covers New Zealand landscapes, with focus on the incredibly diverse and wild West Coast of the Southern Alps. Besides that, this library developeded a niche in a large and unique collection of glacier and ice imagery, depicting and showcasing this stunning icy environment in every season and weather condition. Co-founder and primary photographer Petr Hlavacek has been photographing New Zealand landscapes since 2001, but started in photography at the age of 18. 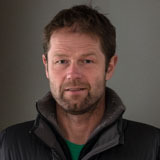 Petr's interest in icy subjects has brought him together with New Zealand’s leading glaciologists whom he time to time collaborates with on various projects. 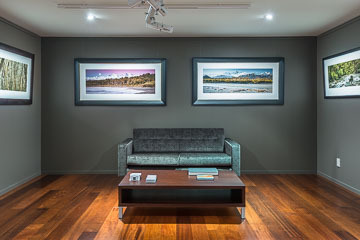 For the personal approach and quick image files delivery, NZICESCAPES IMAGES quickly established itself on the market as one of the image resources for broad range of clients, in New Zealand and worldwide. These include magazines, books, calendars publishers, design and advertizing companies, corporate in-house designers, marketing and travel agencies, product makers, goverment bodies and many others. As well as running the stock photo library nzicescapes.com and working on assignments for New Zealand and overseas clients, Petr produces a range of products too. These include beautiful large Info Cards with glacier/West Coast information on the reverse side, bookmarks, books, posters and calendars. In his studio, from specific selections of photographs Petr produces Fine Art Prints, using the State-of-the-Art processes and technologies. Petr's photographs are printed on 100% cotton based, archival Fine Art paper - Canson PMK Rag 310gsm, using UltraChrome HDX pigmented inks of his EPSON Sure Color P7070 printer. The combination of these materials produces superb results in beautiful prints, suggesting a lifespan of these prints of over 200 years if displayed properly. To see the product range, please go to STORE and for prints, please go to Petr Hlavacek Gallery. Petr is also available for various assignments.